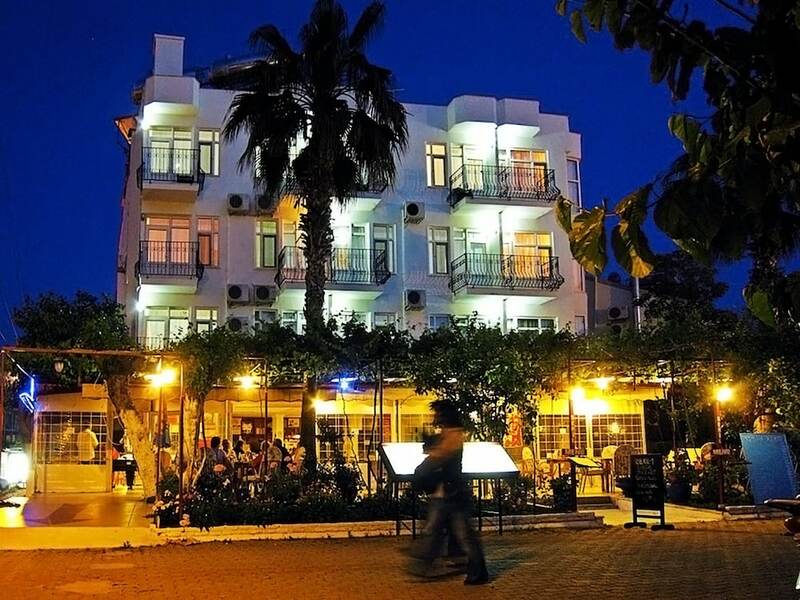 Situated near the beach, this hotel is within 1 mi (2 km) of Calis Bird Sanctuary and Calis Beach. Sultan's Aquapark and Fethiye Kordon are also within 2 miles (3 km). Along with a restaurant, this smoke-free hotel has a bar/lounge and concierge services. Other amenities include a 24-hour front desk, express check-in and multilingual staff. All 24 rooms offer balconies or patios, LED TVs with satellite channels, and hairdryers. Showers, phones and desks are among the other amenities that guests will find.